 Beana Laponia Wilderness Boutique Hotel with Safaris welcomes You to an unique experience in Lapland. Our resort is designed especially for adults and offers everything you can wish for in a romantic break or an easy-access wilderness holiday: accomodation in beautiful, individually decorated rooms, top-notch facilities, and great outdoor activities in small groups. With only 11 rooms, personal service is guaranteed. Our remote location north of the Arctic Circle, 60 km from the the closest town Rovaniemi, ensures peace and privacy. In the absence of city lights, the Aurora Borealis shine brighter. Beana is a sámi-word for “dog” and Laponia is a latin word for “Lapland”. Both elements are well represented in the design of our premises and functions.